Great for Itchy dogs. 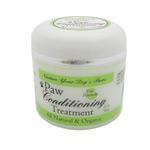 Provides extra relief for dry skin. 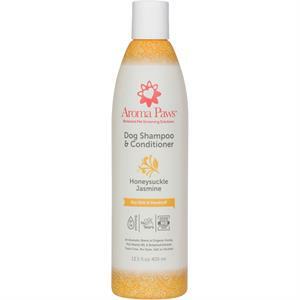 Made for pampered puppys by Aroma Paws from the finest natural ingredients.